Wendy Bates has been appointed as Chief Executive of Scottish mental health and wellbeing charity, Health in Mind. Wendy has been with Health in Mind for 18 years working in various roles, she is currently its Depute Chief Executive. She takes over from Gwenn McCreath who has led the charity for the past fourteen years. ‘We are delighted to announce Wendy Bates as Health in Mind’s new Chief Executive. The appointment has been made following a robust recruitment process carried out by the Board and an external advisor. 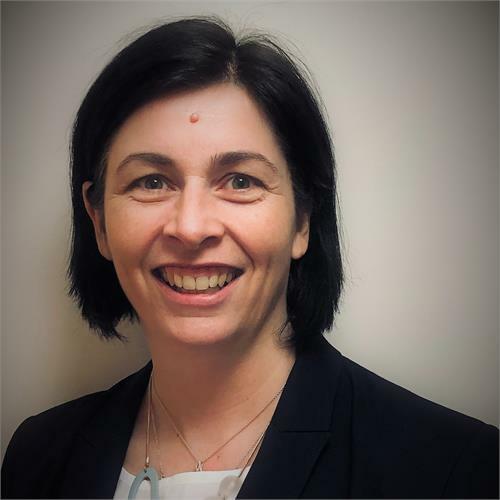 ‘As Depute Chief Executive, Wendy has demonstrated the leadership and vision that’s needed to take the organisation forward and successfully build on the work carried out by Gwenn McCreath.